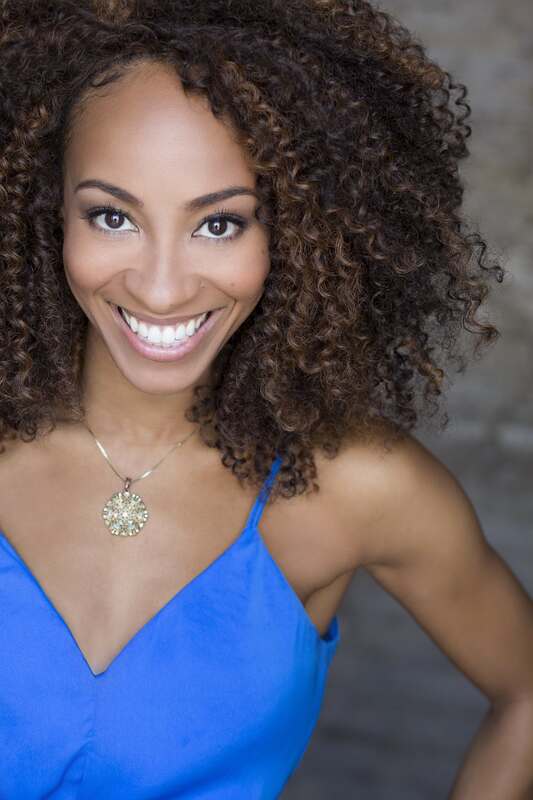 ALLISON SEMMES is a Chicago native. She was born into a musical household and became well versed in jazz, bebop, Motown, blues, gospel, world music, classical and funk at a very young age. Semmes received her B.M. in Voice as a coloratura soprano at University of Illinois Champaign-Urbana, and her M.M. at New York University in Musical Theatre. She has been seen in Broadway shows The Book of Mormon (Nabulungi u/s,Swing), Motown the Musical, and the 1st & 2nd Broadway National Tour of Motown the Musical in the role of Diana Ross (NAACP Theatre Award nom. & Chicago Broadway World Award, Female Lead Actress). Other theater credits include: Little Shop of Horrors (Kennedy Center), Soul: The Stax Musical, Oo Bla Dee (reading-NYC), The Wiz, Bubbling Brown Sugar, The Color Purple (nat’l tour), Dreamgirls. Concerts: Kurt Elling’s “The Big Blind” (Jazz at the Lincoln Center), Katrina Ballads & You’re Causing Quite A Disturbance (New Music composer: Ted Hearne) and Songs in the Key of Life (Stevie Wonder-Toronto).